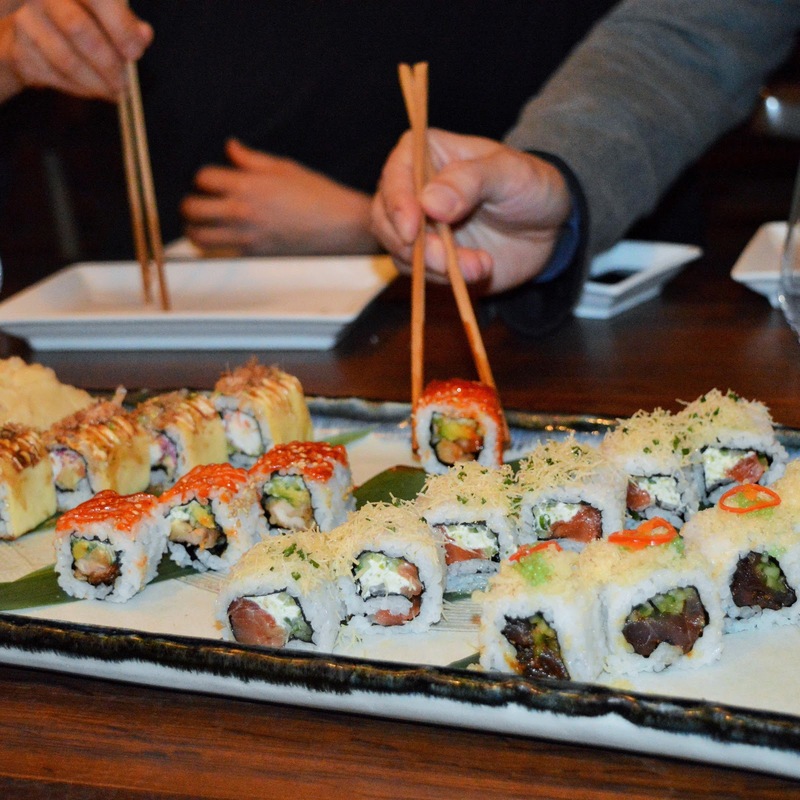 Eating dinner at Sake Restaurant is an experience for all the senses! From the exquisitely designed restaurant... to the well thought out, and tantalizing menu...(not to mention the most killer selection of Sake in Brisbane!) 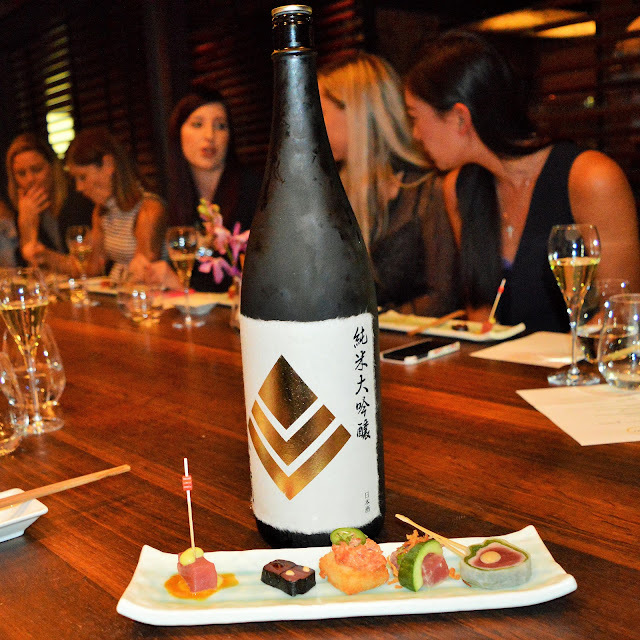 We never pass up an opportunity to indulge in all things Sake. So when we were invited along to check out the new Autumn menu, you can imagine how excited we were. The new menu features beautifully crafted share style dishes, bursting with intriguing flavors, textures, and colors by the talented Head Chef Daisuke Sakai. We love that the new menu showcases fresh, local produce. 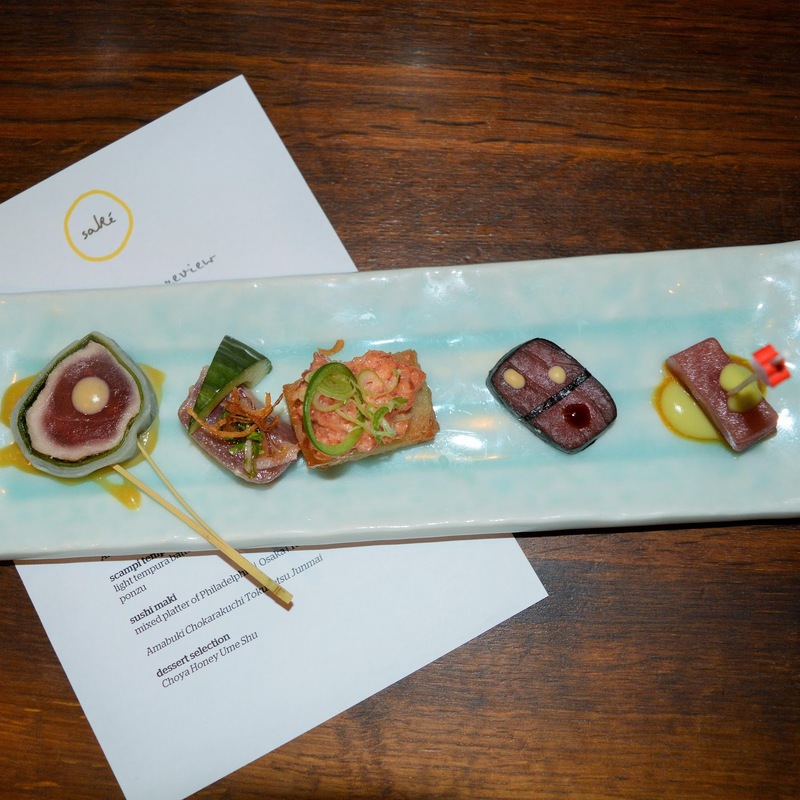 For instance, the Tuna Sashimi Tasting Plate features Mooloolaba Tuna served 5 ways and it's a showstopper! Other highlights from the new menu Cone Bay Barra with Sweet Teriyaki Sauce, Leek Fritter, and Jalapeno Butter, fresh oysters with housemade salsa, and some inspired sushi creations. 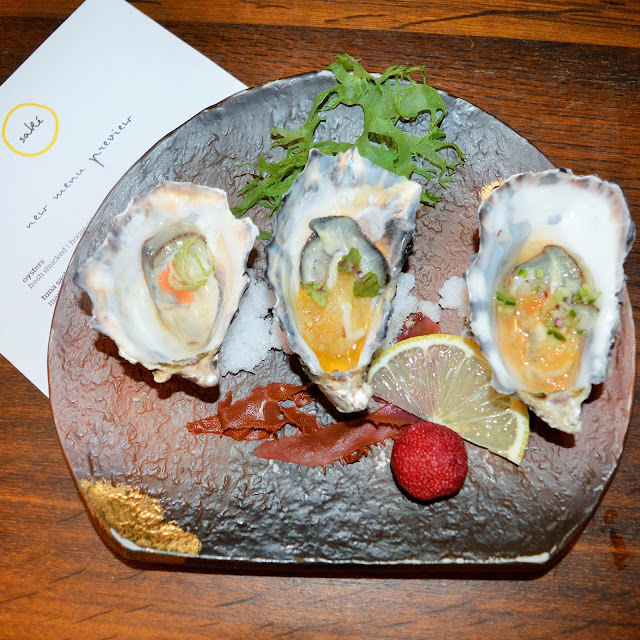 Treat yourself to the mouthwatering new Autumn/Winter menu at Sake next time you are in the CBD! We will definitely be back. *AmeriAus was the guest of Sake Restaurant.